Operating eight nurseries in Bath, Bristol and Wiltshire, the Snapdragons nursery chain holds multiple outstanding ratings from Ofsted and has won a wide range of industry awards. Snapdragons is a family run business that prides itself on reacting to local needs whilst also offering a personal service to the families it serves. It caters for babies through to five-year-old's as well as providing before and after school care for older children. Snapdragons were early adopters of the Connect Childcare software after their previous nursery management software became time-consuming and unfit for purpose as the chain grew. As Connect’s software has developed, the team at Snapdragons have been instrumental in testing it and feeding back on how it could be improved to make the running of their nurseries more efficient. 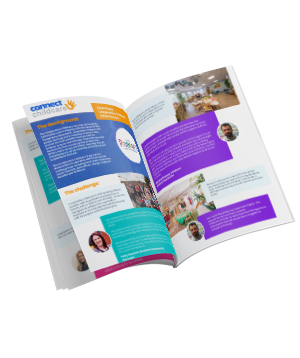 A key focus for Snapdragons is ensuring they work effectively with parents as partners and they were keen for Connect Childcare’s nursery management software to help them achieve this. 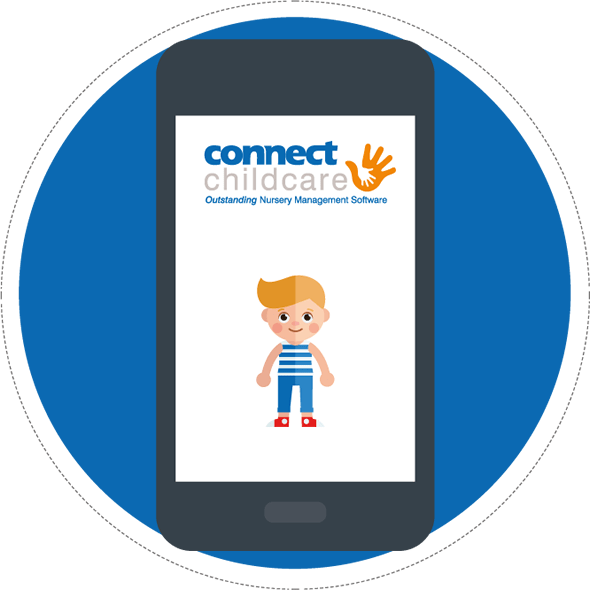 Snapdragons were one of the first nurseries to adopt Connect Childcare’s iConnect and ParentZone software, both key pieces of technology used to help nurseries work in partnership with parents. 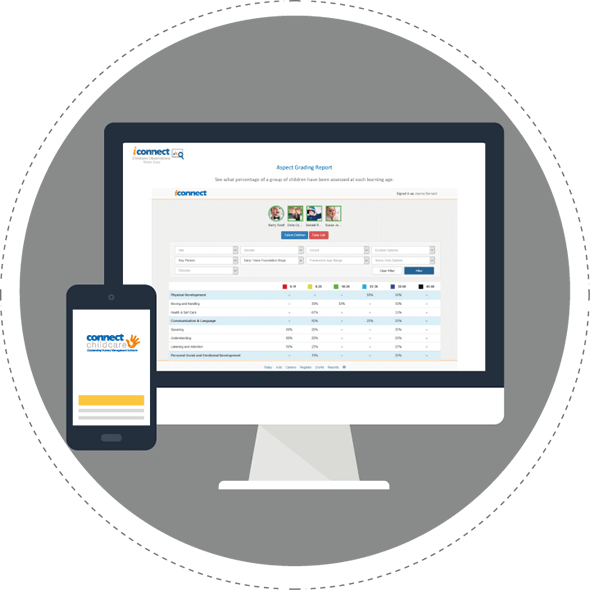 After taking part in the trial launch of ParentZone, Snapdragons found that their staff saved huge amounts of time each day due to not having to upload photos to the computer, print, cut, stick and write up daily learning journeys for multiple children. 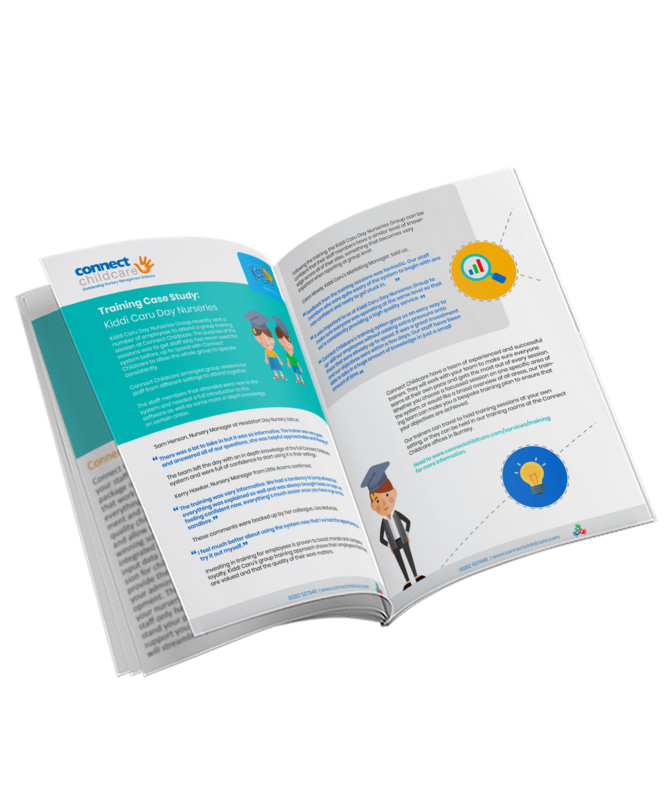 The trial of ParentZone allowed staff to be more productive with their time, through more observations and more productive time spent with children and planning new learning activities. They also saved a significant amount of money each month by not needing to print out observations for all of the children in their care. 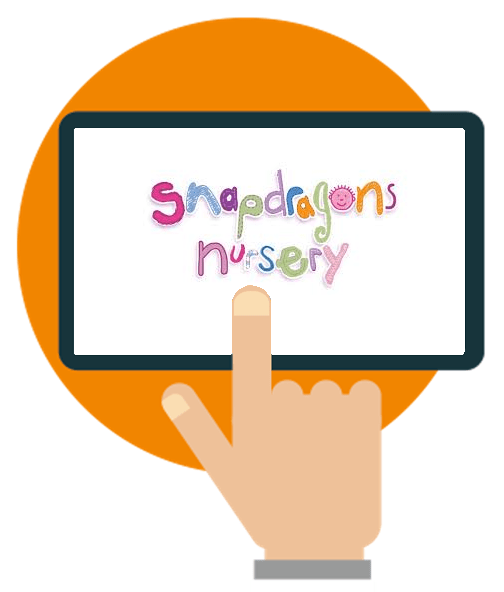 James Collard, creative director at Snapdragons, said: "Following our trial of the software, the roll out of ParentZone to our nurseries was simple and effective." We now have well over 1000 parents accessing the app each week and it has definitely improved the relationships we have with them. 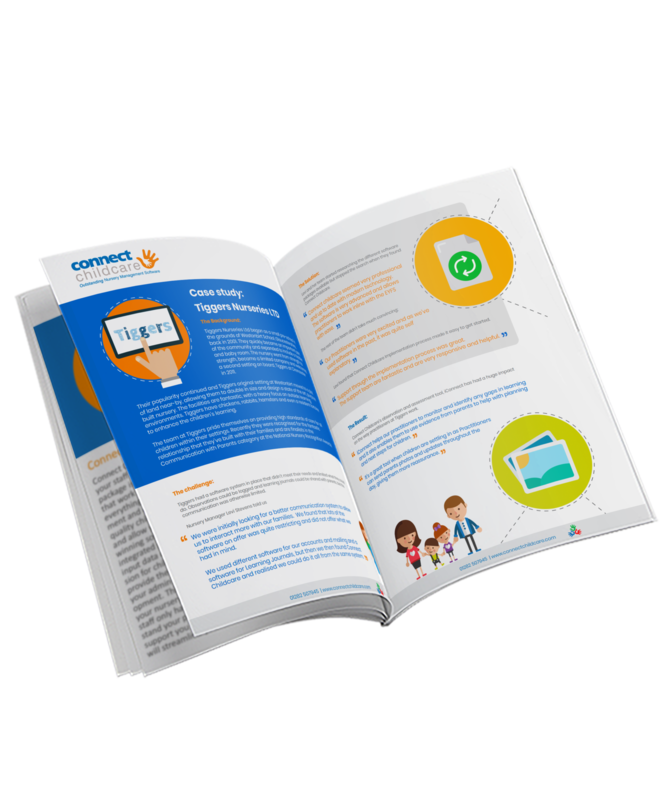 "Our strong relationship with Connect Childcare meant that the few teething problems we had during the early stages of the roll out, such as parents logging themselves out of the software, were very quickly solved and now parents love accessing the app. The team at Connect Childcare also put together a comprehensive user guide which ensured that parents were quickly and easily able to benefit from the software." "ParentZone and iConnect are enabling us to achieve outstanding practice in all of our nurseries. They are flexible pieces of software which have enabled us to improve communication with the parents we work with. 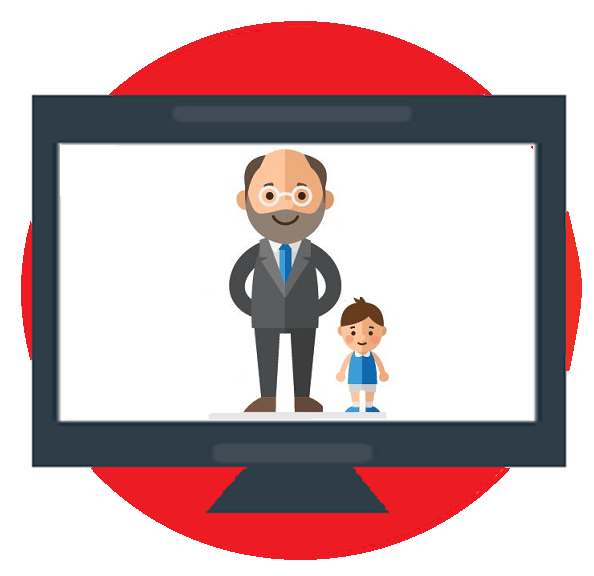 ParentZone is innovative yet easy to engage with. It is something our parents were genuinely excited about before we launched it to them and we have been delighted with the uptake from them. "Our key workers and management teams have always worked hard to build strong relationships with parents, but this isn’t always possible when they are rushing off to work or arrive to collect their children at the same time as a number of other parents." The introduction of ParentZone to our son’s journey at Snapdragons has been hugely beneficial. "As a family we are always documenting our experiences through photographs and videos, so to have a facility where we can share these moments with the nursery and for the nursery to share with us what our son is experiencing and learning is very valuable." The ParentZone website is very easy to use on any device and I have downloaded the App on my iPhone which has made it so accessible. "We will check in to see if there have been any new updates on a regular basis and try to upload new information and photos from fun we have as a family as often as we can. By seeing how he is developing we can encourage and support Lucas more." I love watching the little videos of him playing and singing with his friends at nursery and it really makes us happy and confident to know we can log on to the portal and be part of his journey at nursery. "To have the facility to upload images and share with the nursery what we are doing as a family at any time from any device is brilliant. I can upload late at night and once approved which is normally the next morning everything is updated. It is so easy to use, it’s great." Connect Childcare have successfully made the lives of our staff easier and improved the relationships we have with the parents we work with. 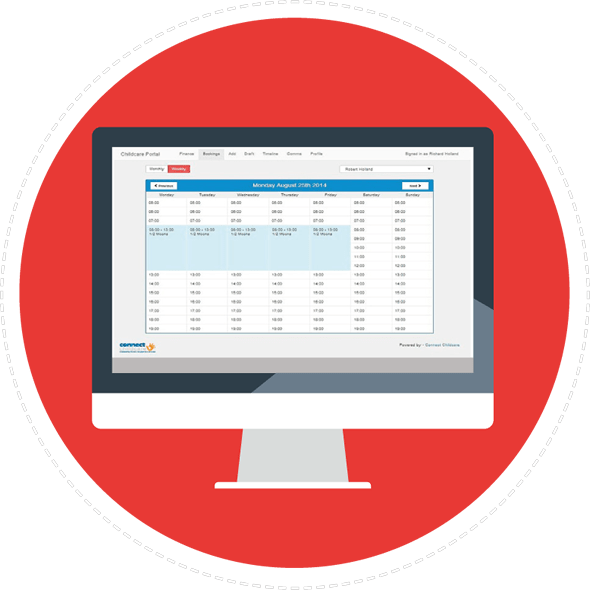 Our individual sites are now able to work closer together and we are delighted that the regular updates to the software means it continues to meet our changing needs. We are looking forward to the development of a web app to make the software work even more efficiently for our business.